This is an amazing photo of the Central Nervous System. 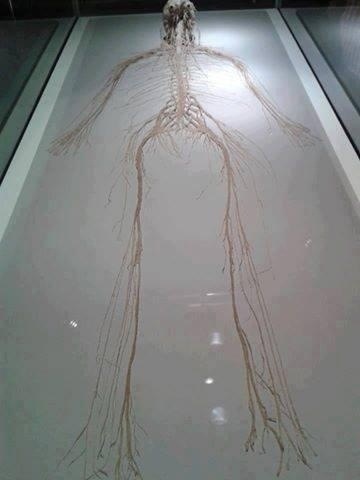 This shows how the nervous system goes to every part of the body, then it is easier to understand how the pain is transferred from the brain to the relevant body part. It makes it just slightly easier to understand my Functional Movement Disorder, which is a break down of the central nervous system no longer sending signals from my brain properly anymore for the bodies movements.